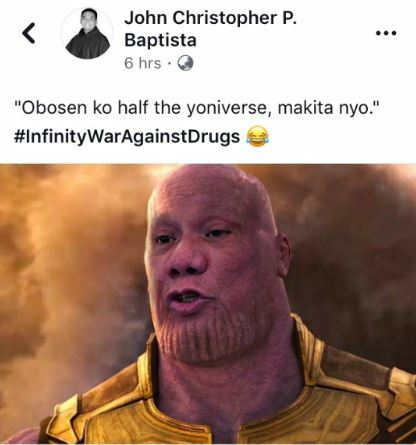 Last Wednesday, April 25, Marvel fans flocked to the cinemas to catch the most awaited superhero movie of all time: “Avengers: Infinity War.” Featuring the biggest ensemble of superheroes, “Infinity War” is dubbed the ultimate showdown as the Avengers face their greatest enemy yet: Thanos. While you’re eager to find out the conclusion to the Avengers’ saga (if you haven’t watched the film yet! 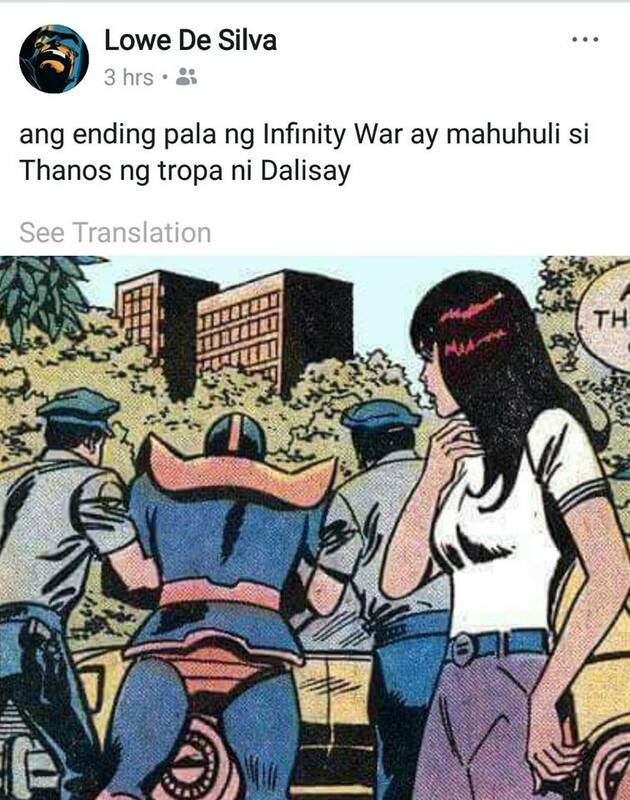 ), here are some funny memes to tide you over, which of course include hints of Pinoy pop culture (Cardo Dalisay, we see you!). 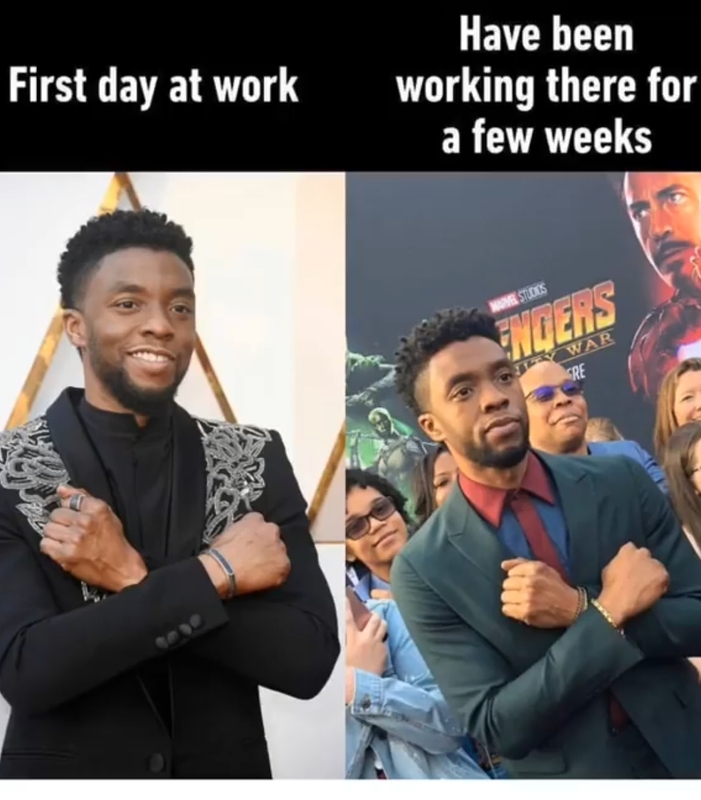 Scroll away for a dose of fun; don’t worry, these Avengers: Infinity Wars meme are spoilers-free!